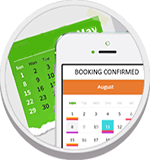 Meet TruckGuru - Packers & Movers Ahmedabad to Chennai who is providing quality services to the individual as well as companies. Our full truckload includes a number of models such as - Tata Ace, Tata 407, Mahindra Pick Up, Eicher 14 Feet, 17 Feet, 19Feet, Tauras 16 Ton, 21 Ton whereas Part Load includes parcel, packages, and bulk courier delivery. 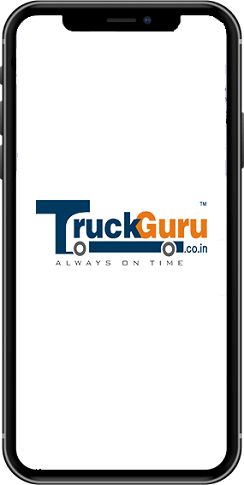 TruckGuru helps to support good transportation of customers across pan geographic locations. We recommend you to look for our door-to-door shifting and relocation services from Ahmedabad to Chennai. We provide you with honest services and advanced quality. We provide the best Packers and Movers quotes Ahmedabad to Chennai.